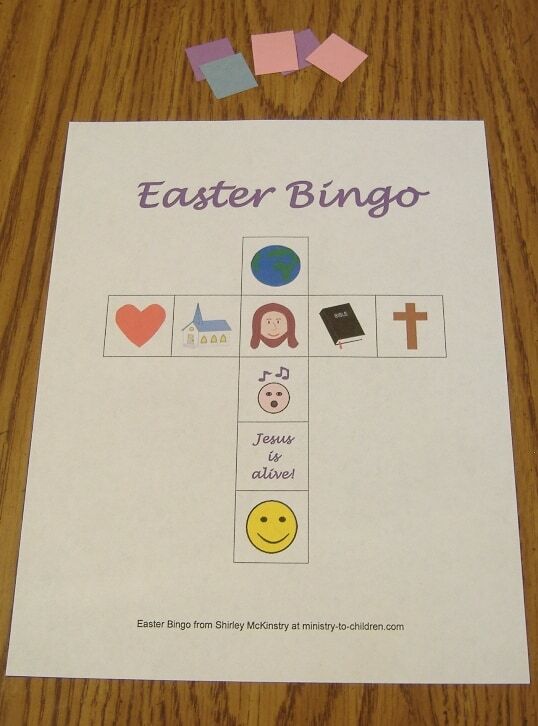 This game would work well on Easter Sunday morning, when you have extra visitors. 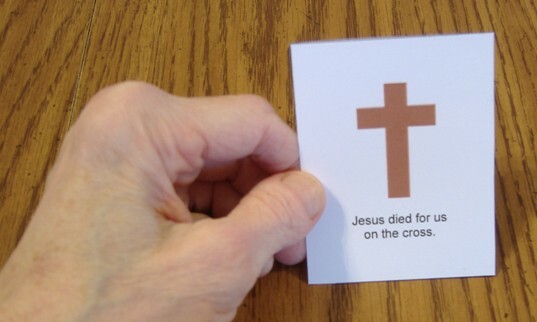 It teaches basic Christian truths, and it requires no prior knowledge. 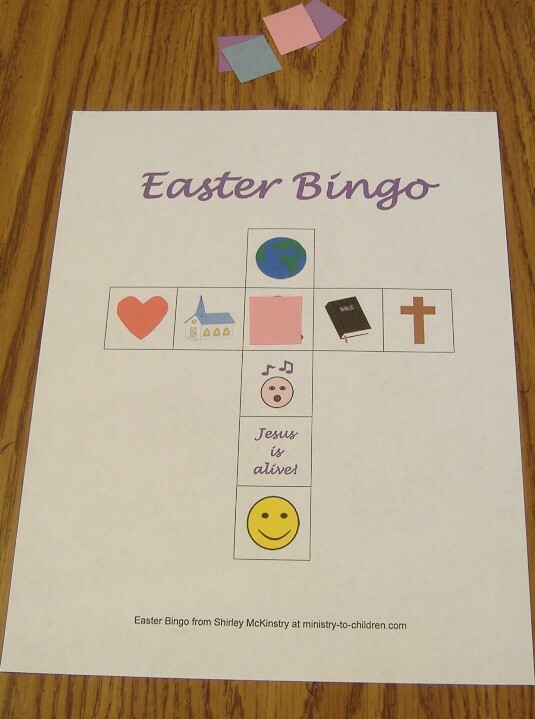 Kids will enjoy Easter Bingo and learn the basics of how Jesus rose from the grave. 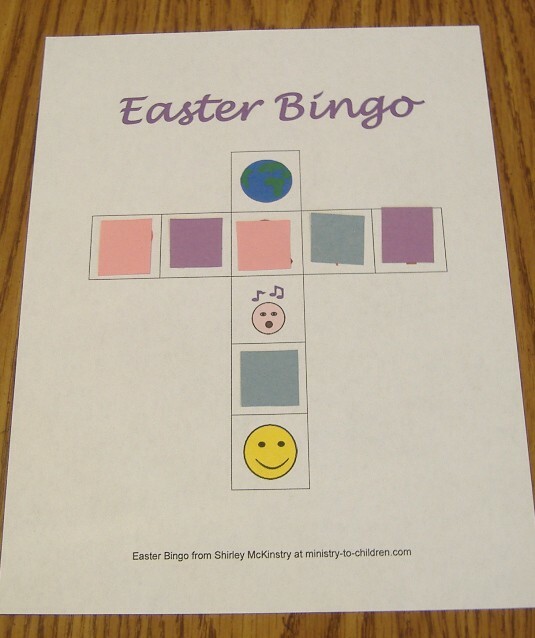 Print the bingo cards and the bingo calling cards on card stock or heavy paper, and cut apart the calling cards. Tony Kummer (Editor) reviewed & updated this page on : February 27, 2013 at 9:25 am. All our content is peer reviewed by our readers, simply leave a comment on any post suggest an update.